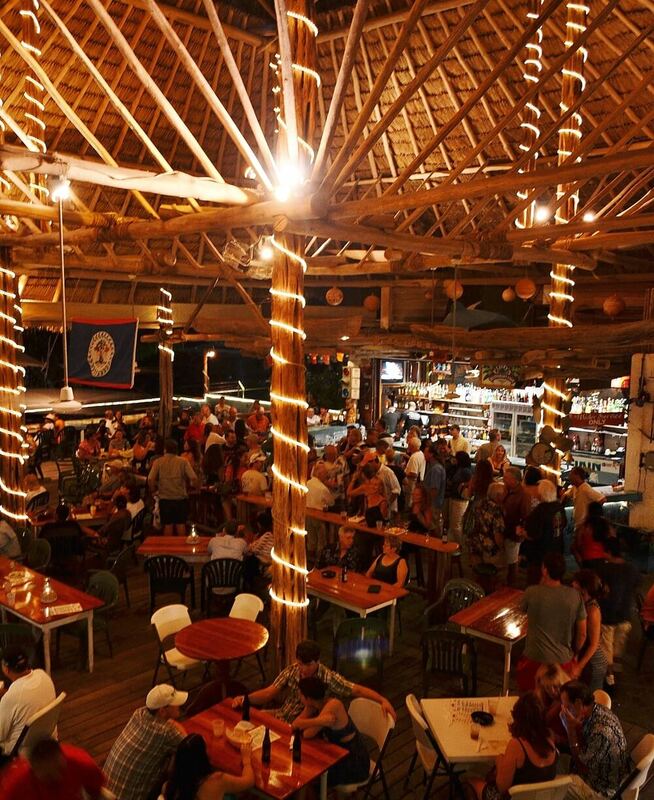 Fido's Courtyard & Pier has been an island standard for over 50 years. 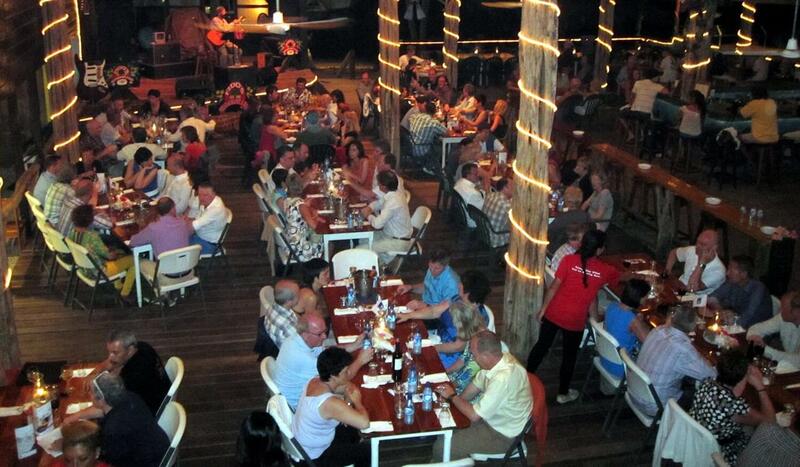 Come in and discover the pleasures of the best seafood, cocktails and entertainment to be had on the Isla Bonita. The bar and courtyard are open at 10 AM, lunch is served from 11am throughout the day, and dinner from 5pm. Enjoy the sun on the beach deck, or take cover under the largest palapa on the Island. For groups of 50 or more host your private party in the upstairs banquet room which has a great beachside deck and fantastic view of the reef. Famous for it's entertainment, there is live music every night - Dennis Wolfe, Keith Cameau, The Fido's House Band as well as many special guests will have you up on the dance floor in no time! But if it's not food, drink or music you are craving, stop by some of the stores in the Courtyard, or check out the spa and watersports available on the dock.